Flipkart is offering Visko Tools 601 Garden Tool Kit (Pack of 5) Rs. 277 only. 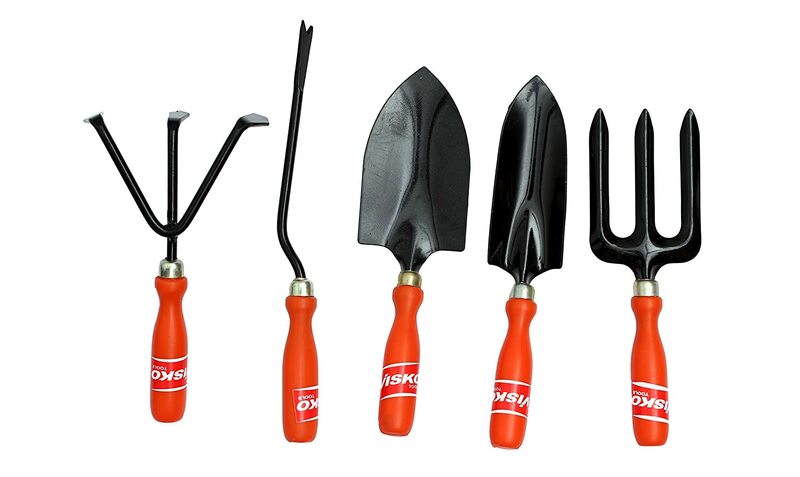 How to Buy Visko Tools 601 Garden Tool Kit (Pack of 5) Online ?